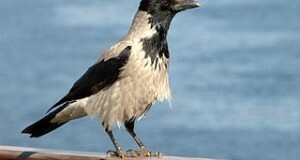 The birds of Mauritius, a small island nation in the Indian Ocean, southeast of southern Africa, have a troubled history. 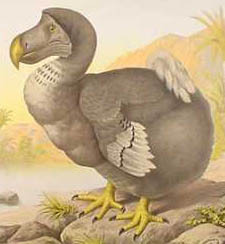 The infamous and now extinct Dodo lived there, and the Pink Pigeon, Mauritius Kestrel and other endemics (species found nowhere else) are barely holding on. Legendary conservationist Gerard Durrell became interested in their plight decades ago, and the organization he founded continues his work today. Mr. Durrell’s work has influenced me greatly (in fact, his efforts to conserve Pink Pigeons are partly responsible for my being hired by the Bronx Zoo…but more on that in the future), so it is with cautious optimism that I read of some recent progress on the Mauritius. As Echo Parakeet numbers continued to decline, most major conservation groups concentrated their efforts on Keas, Black Palm Cockatoos, Kakapos, the parrot trade, and other popular species and causes. Confined to a nation that drew little international attention, the Echo Parakeet seemed doomed to extinction. But the Durrell Trust persisted and, aided by the aforementioned groups, has pulled the species back from the brink. As of February, 2011, there were approximately 550 Echo Parakeets on Mauritius, prompting the IUCN to down-list the species from Critically Endangered to Endangered. The release of captive-bred individuals, supplemental feeding and nest site creation slowly but surely turned the tide. Unfortunately, however, the Echo Parakeet’s future is far from secure. Only one percent of its original habitat remains, and some of the threats to its survival are difficult to erase. In a sad coincidence, one of the most serious problems is posed by its close relative, the Rose-Ringed Parakeet (Psittacula krameri). Introduced to Mauritius some time ago, Rose-Ringed Parakeets are aggressive colonizers that even manage to survive in “the wild” in NYC (please see article below). They out-compete the Echo Parakeet for nesting sites (tree hollows) and food. 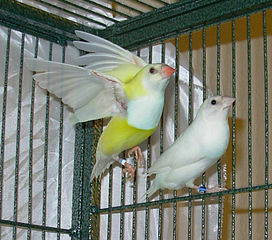 They may also interbreed, and so in time will overwhelm the Echo Parakeet’s gene pool. 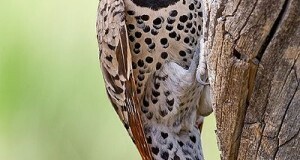 Introduced Honeybees also displace the birds from nest sites, which even in intact habitats are always in short supply. Other threats include egg and chick predation by Black Rats, which are highly arboreal (as their alternate name, Roof Rat, suggests), agricultural development, and habitat alteration caused by pigs and other domestic animals. 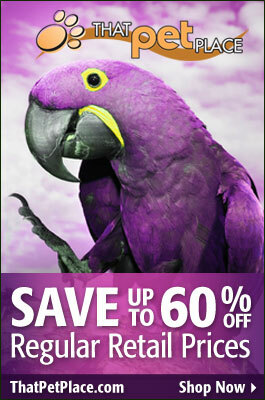 A recent outbreak of Psittacine Beak and Feather Disease is of great concern. While stable populations can endure natural disease cycles, Echo Parakeet numbers are very low, and the entire population dwells within a single, tiny habitat. One major disease event could, in theory, kill every remaining bird. Likewise, the effects of typhoons and fires will be magnified. Researchers continue to battle the disease, drawing from lessons learned when working with other endangered parrots. The Cape Parrot, Africa’s rarest, has also been hit by Psittacine Beak and Feather Disease. Please see this article to learn what is being done to prevent this species, and the Echo Parakeet, from going the way of that other Mauritius endemic, the Dodo. that is why captive populations should be established around the world with private Aviculture and zoos and the 2 work together.